Leena Gade, one of the most noteworthy race engineers of the present era, has been visiting with Rahal Letterman Lanigan Racing co-owner Bobby Rahal, according to various reports. The sportscar-turned-IndyCar professional joined the American open-wheel league in January of 2018 as James Hinchcliffe's lead engineer at SPM Honda, but after just five races and an unfortunate bump at the Indy 500, she left her post and has since become available to talks with other competitors. 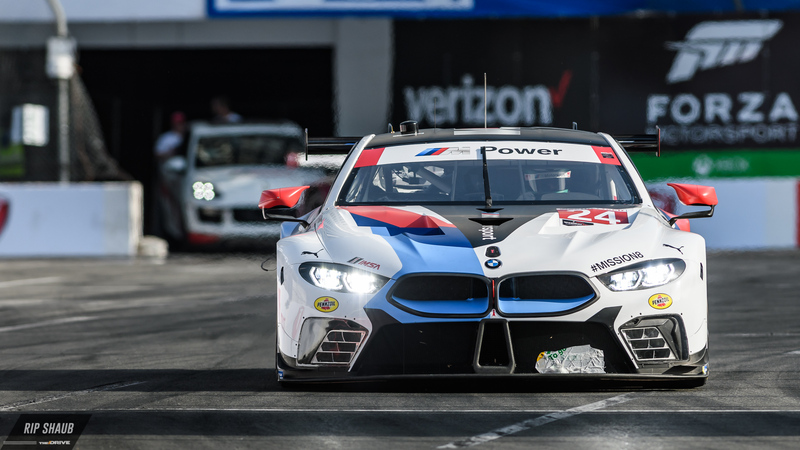 Now, it seems as if Team RLL could swoop in and strike a deal with Gade to join either its IndyCar program or its BMW-backed IMSA efforts. Gade's past sportscar success, which bred three 24 Hours of Le Mans wins, influenced several IndyCar outfits to take a strong look into hiring her at the season's beginning. The British-born race engineer was faced with a steep learning curve when it came to the sport's omnipresent oval tracks, and as a result of initial struggles, she and SPM agreed to split ways at the end of May in an instance which the team described as "non-conducive for either party." © 2018 RIP SHAUB. ALL RIGHTS RESERVED. As it seems, this has piqued the interest of Rahal & Co. as a recent Motorsport report details that Gade and the team have been in talks as of late. 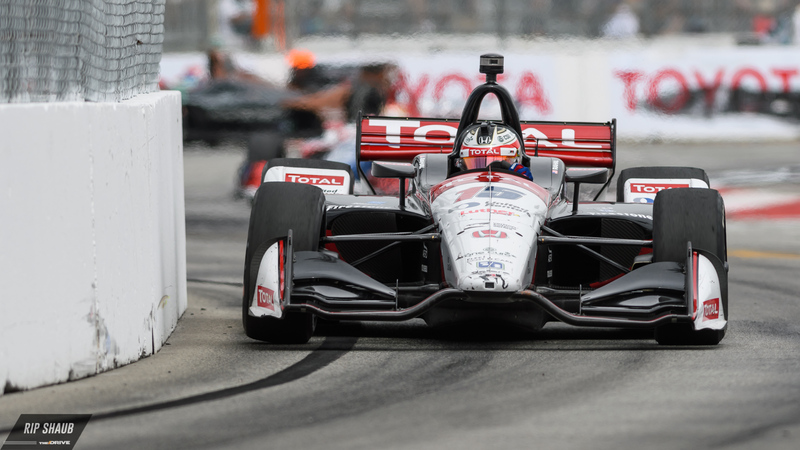 “We haven’t done anything yet, but we are continuing to communicate," Rahal explained. "I think Eddie Jones (Takuma Sato’s race engineer) was in the room with us, too, and Leena is an impressive person." 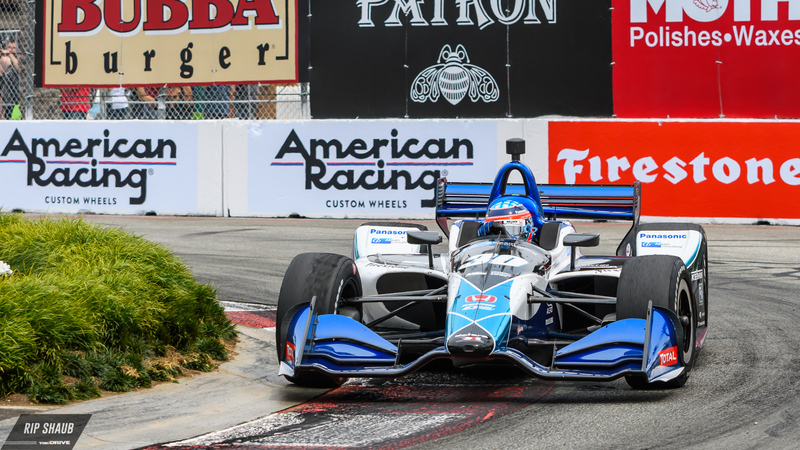 Rahal drew the comparison of Gade's experience in European competition to her recent American ventures, saying that the adjustment is inherently difficult. “I think clearly the European model for engineering is very different from the U.S. They have performance engineers in WEC [World Endurance Championship] who report to chief engineers, whereas here there is less resource and fewer people so the engineers are in the trenches a lot more. And I think with Leena not having any oval experience, it must have made it tough. But obviously, Schmidt Peterson’s performances have been good on the road and street circuits. So there’s value there, for sure." “So, no decision yet, but yes, we’ve had contact with Leena," Rahal concluded. If Gade were to join Team RLL, she would have several potential options depending on the agreement. While the Midwest-based team does field two IndyCar entries, Graham Rahal and Takuma Sato driving Nos. 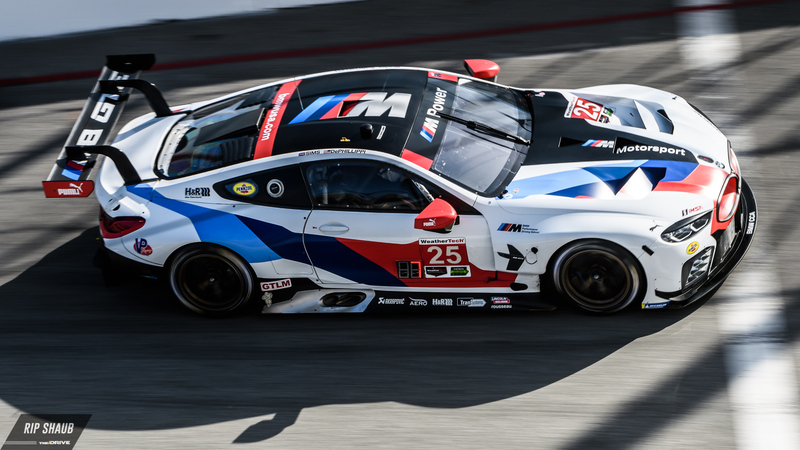 15 and 30 respectively, it also runs a pair of BMW M8 GTE racecars in the IMSA WeatherTech series. The latter crew is working with an all-new platform for the 2018 season, and as someone who has experience with high-tech sportscars, Gade could fill a seat to direct the still-learning squad if team officials decide as such in the event of a deal between the two parties. When contacted by The Drive for comment, a Team RLL spokesperson replied, "there is nothing more to say at this time." Bock began his motorsports medicine career in 1966 and served in IndyCar's medical team until 2006.